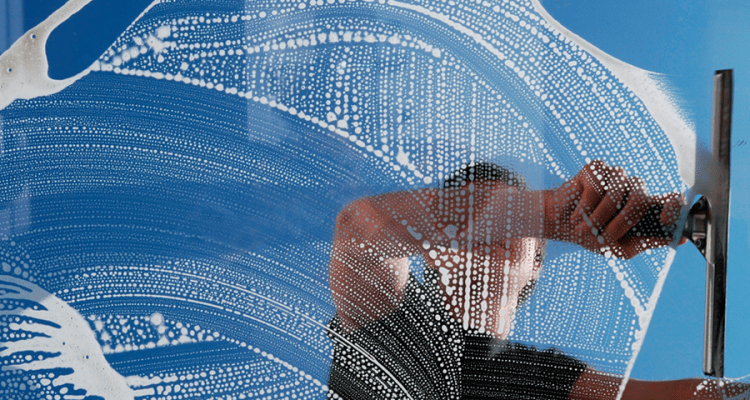 Get FREE Quotes from Local Cleaners! Find Local Domestic, Commercial or Carpet Cleaners! Find local cleaners to tackle the jobs you don't need. Get quotes from up to 3 cleaners in your area and save time and money looking for the right service for you. We have cleaner able to work just for the day to get your home in shape or hire a team of specialist cleaners for commercial cleaning jobs. Use our quote form to find contract cleaner for your home, office, school or surgery cleaning work. You can get as many quotes as needed to find the right cleaner in your area. Get started now and find a recommended cleaner. The UK cleaning industry is largely unregulated, so it is important to carry out all the same checks you would do when hiring a contractor to come into your home or business. Take references and talk to other satisfied customers, plus get recommendations from family, friends or colleagues if possible. There are a number of specialisations with the cleaning industry such as commercial cleaning and the cleaning of hazardous chemicals and even the clean up after horrific crime scenes! But by far the most common types of cleaning available are carpet cleaning, commercial cleaning and domestic house cleaning services. The cleaning industry is currently unregulated in the UK, so you have to be careful about who you let clean your carpets, untrained and uninsured carpet cleaning companies can ruin your carpets with the wrong type or amount of cleaning chemicals, leaving residues and shrinking your carpet, plus completely ruining your flooring. When choosing the right carpet cleaning or service company, make sure they are professional companies with references and satisfied customers in your area. Also check they have liability insurance and are registered with any local tradesman schemes run by the local authority. If you are in charge of a workplace, you will be aware of the amount of time required to keep on top of the cleaning. A commercial cleaning company can do almost any cleaning task required, freeing you to concentrate on your core business. In addition, when you take into account the number of working hours that are being taken up by doing your own cleaning, you will no doubt find that hiring a commercial cleaning company can be very cost efficient. As with other contractors, do as much research as you can about the commercial cleaning company that you choose to hire, take your time and ask as many questions as you possibly can to ensure you get the right company for the job, ensuring you get the right company the first time, so you can get back to concentrating on your business. Home cleaning services are offered around the UK by national companies and one man bands (or one woman bands!) alike. Services offered include regular domestic cleaning, dusting, hoovering, washing floors, cleaning bathrooms, spring cleaning and general housekeeping duties. Many national companies operate via a network of Franchised business owners, each of whom contract with self-employed domestic cleaners in your area. The good thing about dealing with one of these larger companies is that the cleaners have already been interviewed, reference checked and vetted, so you know you are getting good, honest and reliable housekeepers or cleaners. Of course often hiring a local self employed cleaner directly may be much cheaper, but you will then have to check them out for yourself, take up references and other vetting procedures before trusting them in your home. Wherever possible, whether you choose a large company or a small local business, try and find an established business with existing happy customers. Regular cleaning for a single domestic or large commercial building can be arranged with many cleaning companies throughout the UK. The exact services included will vary depending on requirements as will the cleaning frequency. 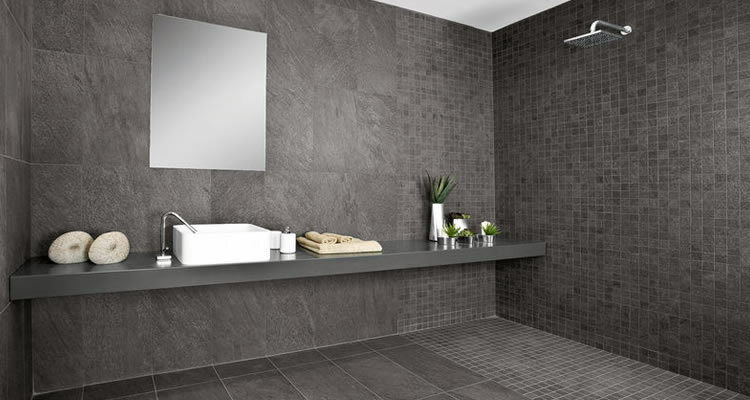 Typically services such as vacuuming, dusting, polishing, toilet and bathroom cleaning, floor polishing and even clothes washing can be included. However there are other cleaning requirements which are only required "as and when" rather than on a regular weekly or daily basis. End of tenancy cleaning services are provided so that the property is immaculate for your landlord and the next tenants. These services can vary from a general tidy up, to a complete top to bottom intensive clean including the removal of dust from every surface (including inside cupboards), furniture, cornicing, skirting boards and floors; systematic cleaning of wooden floors, cabinets, cupboards and furniture, removal of marks from walls, furniture and blinds cleaning. In addition, we all know that homes and commercial premises are much easier to keep clean if you keep on top of all the cleaning work on a regular basis. 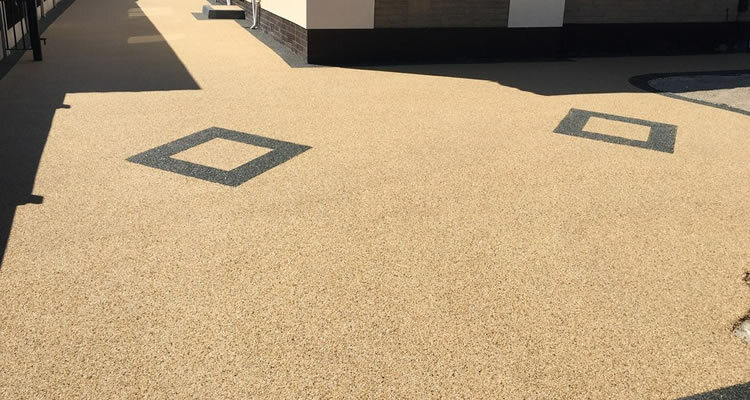 if you have let things slide and require a one off intensive cleaning to help brings a property up to scratch, one off cleaning services are available for customers who do not require cleaning on regular basis. "I was extremely happy with the work completed but Rafal turned up very late - late enough for me to phone him to find out where he was. However the standard of his work made up for this. " Bristol based Handyman service with over 10 years experience in property maintenance, landscaping and removals. No job too small. Call today for a free no obligation quote. "Reliable, got the job done and even worked a sunday. Really nice guy and helpfull. " 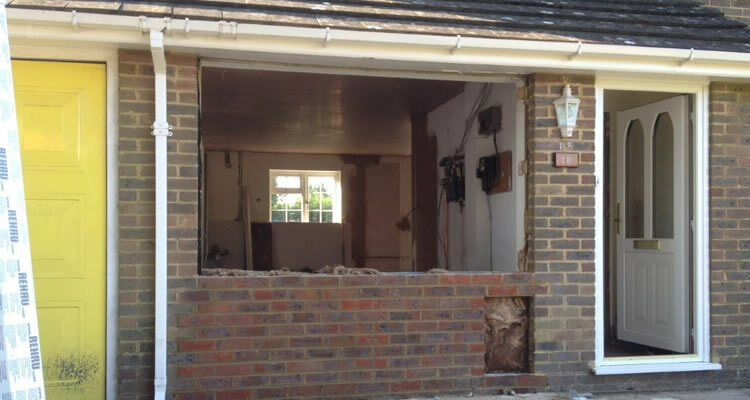 All aspects of plastering undertaken, including cornice and enriched plaster work. Our focus is our customers! Get a free quote for your work by contacting us. "Very pleased with the work done. Excellent finish, Nico worked methodically and cleaned up afterwards, even washing the floor! Lovely hard working lad." "Robert was very prompt in not only providing me with a very reasonable quote but also arrived and completed the job on the specified day . Robert has done a great job and left absolutely no mess. Would definitely recommend and u..."
"I had a Feature wall wallpapered. The quote was so good I had the work done on the same day! Sam was quick, precise & very professional. I will definitely be using & recommending his services to friends and family in the future." "Julijana is professional in her approach and works to a high standard." "I was quoted £88, but Marek cleaned an extra 3 carpets, so I was charged £108 in total, which I thought was a very fair price. Marek was on time, efficient and hard working. I was very pleased with the work done and would definate..."
Building Contractor-Facilities Management-Grounds Maintenance Contractor. "Would highly recommend jake cox , did an excellent job and cleaned up after themselves."